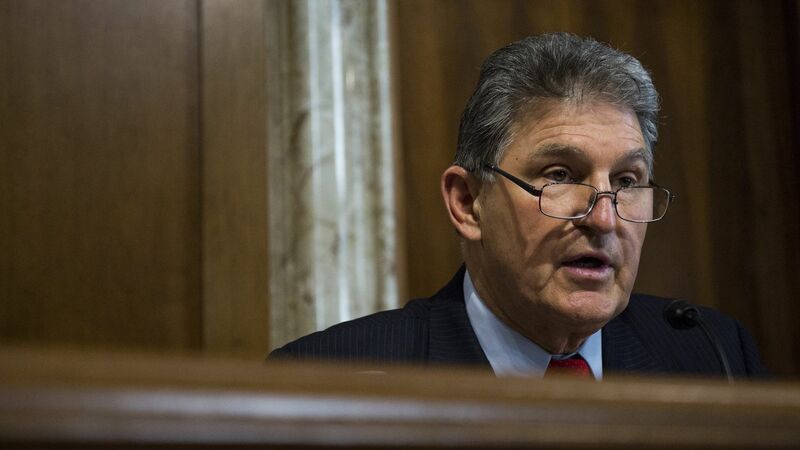 Senate Democrats on Tuesday elevated West Virginia Sen. Joe Manchin as the ranking Democrat on the Energy and Natural Resources Committee despite fierce opposition from liberals progressive groups over Manchin’s support and campaign contributions from coal and energy companies. Why it matters: Liberals believe that Manchin is too close to the industries he will oversee and that he may impede the passage of future bold climate change proposals. Last week, he sought to diminish those concerns by voting against President Trump's choice for a seat on the Federal Energy Regulatory Commission over the nominee's denial of climate change. “The problems facing our country are serious, and I am committed to working with my colleagues on both sides of the aisle to find common-sense solutions for long-term comprehensive energy policy that incorporates an all-of-the-above strategy and ensures our state and our nation are leaders in the energy future,” he continued. Anti-fossil-fuels group Oil Change USA said this is "the wrong choice at the wrong time for the Democrats. ... While climate impacts are getting ever more intense, and the science shows we must keep fossil fuels in the ground, Senator Manchin has enjoyed nearly $1 million in campaign contributions from oil, gas and coal interests in his career."